Wally's Friends™ needs support from the community to end pet overpopulation! Assertive spay and neuter is the only effective means of controlling overpopulation. Wally's Friends™ is a 501(c)(3) tax exempt animal welfare organization. 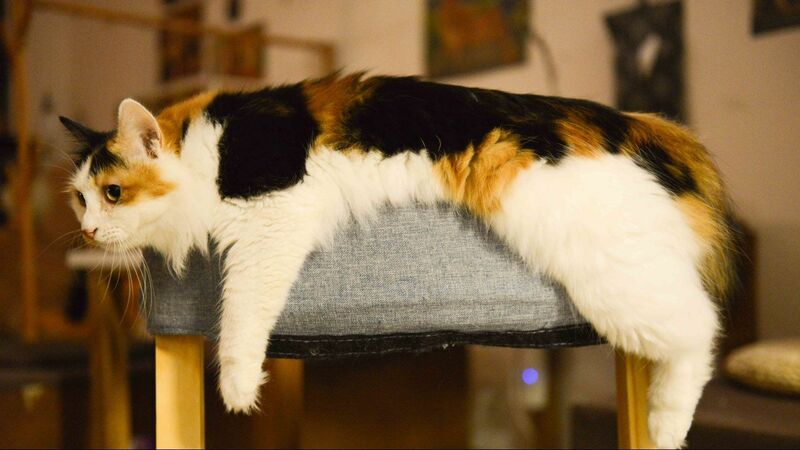 Visit PayPal and help animals with the click of a button to donate to animals in need! Visit ebay's Giving Works and help animals with the click of a button! You can shop, sell or donate. Help Wally's Friends every time you shop. It is free to join, free to use, it's paid for by the stores. iGive will donate at least $10 to us. $5 for using iGive & $5 for your 1st purchase! Shop using iGive, up to 26% of your purchase at over 1,000 great stores is automatically donated when you choose Wally's Friends as your favorite charity. The donations keep growing as you keep shopping. The average iGive shopper raises over $50 a year. 4. You've been missing out! Since 1997, our 350,000 members have helped over 50,000 causes and charities. When you select Wally's Friends as your designated charity, Amazon donates 0.5% of the price of your eligible AmazonSmile purchases to Wally's Friends. Wally's Friends has a special fund called Layla's Litter Patrol. Layla is on a mission to spay and neuter entire litters of puppies and kittens before going to new homes! 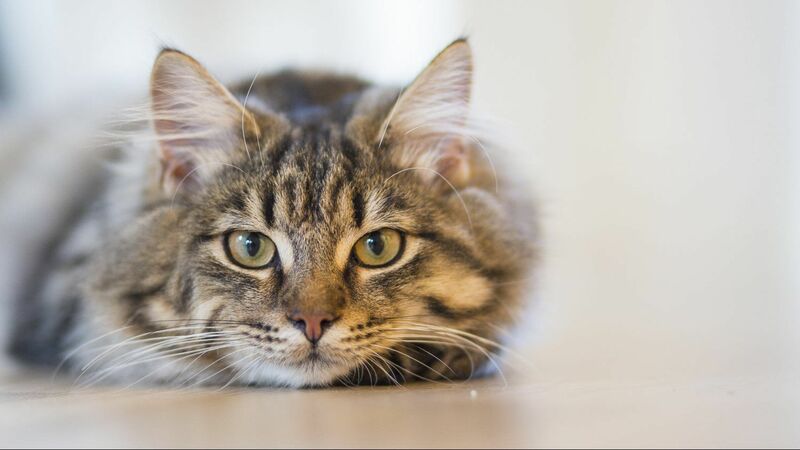 When clients call to spay the Mother dog or cat, we offer to spay/neuter the entire litter at no charge! We receive funds for this through our donation cans and from people like you! If you or someone you know would be willing to display a donation can at your place of business, please call us! Every penny counts when it comes to preventing unwanted litters. Donate securely online. If you would like to make a donation to Wally's Friends™ online or pay to register for a Wally's Friends™ event, please click the Donate button. Any amount, small or large, will be used directly to assist Wally's Friends™ to reduce pet overpopulation. All major credit cards accepted. 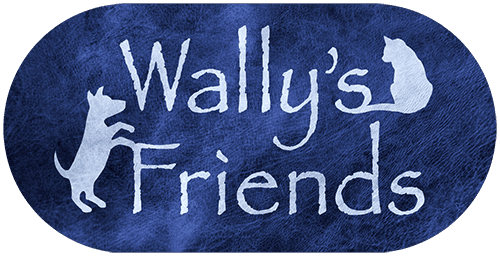 Wally's Friends is a tax-deductible 501(c)(3) organization. You can make Ralphie's dreams come true by becoming a monthly sponsor or by making a one time donation to The Ralphie Fund! It is simple to sign up below for a sponsorship of either $25.00 or $50.00 per month....or just a one time donation no matter how small or large. These items will help Wally's Friends™ serve more animals and their companions by lowering our expenses. By keeping our costs low, we can continue to be sure that no one is turned away! Please remember that your donations are tax deductible to the extent the law allows..